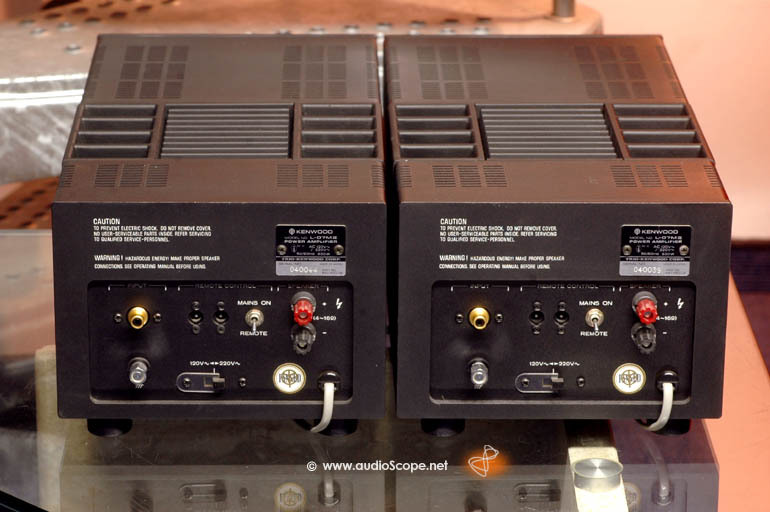 Kenwood L-07M MK2 Monaural Power Amps for sale. 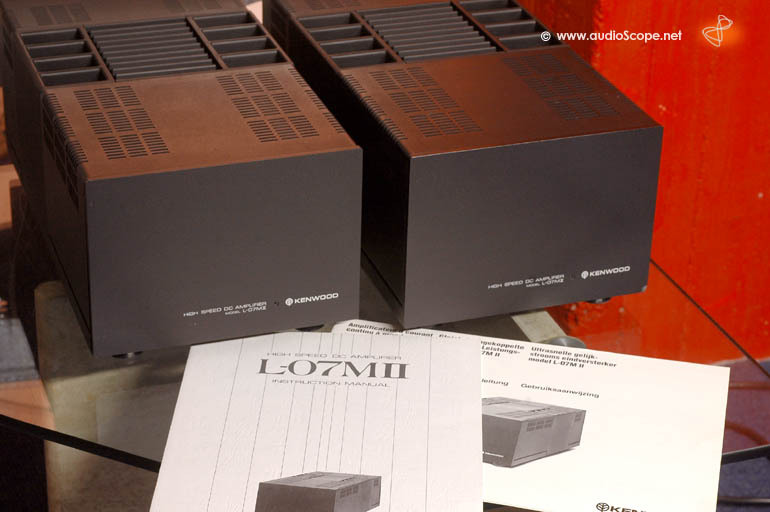 Legendary Mono Power Amps in excellent condition. 150 watts into 8 Ohms, 200 into 4 Ohms. These units are in almost perfect original and untouched condition There is only one dent on the front plate´s corner. 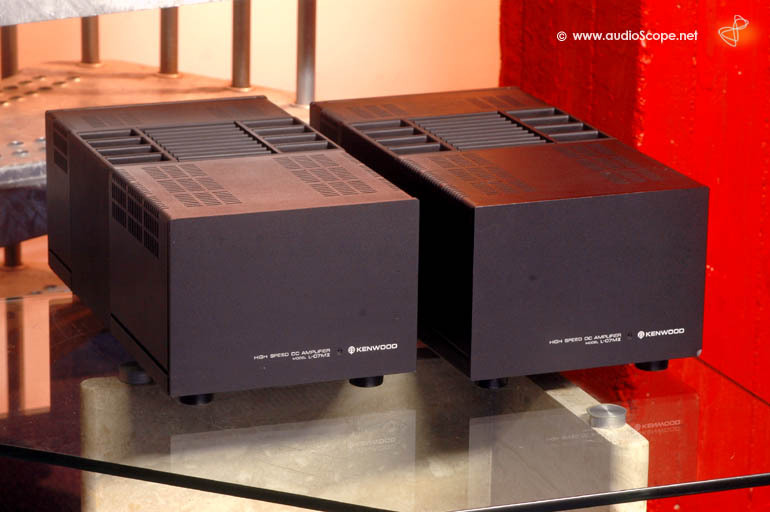 See the pictures, the right amp in the bottom on the right side. The units come from the first nonsmoking owner including the original manuals. Find additional information on "TheVintageKnob" by clicking the link below.